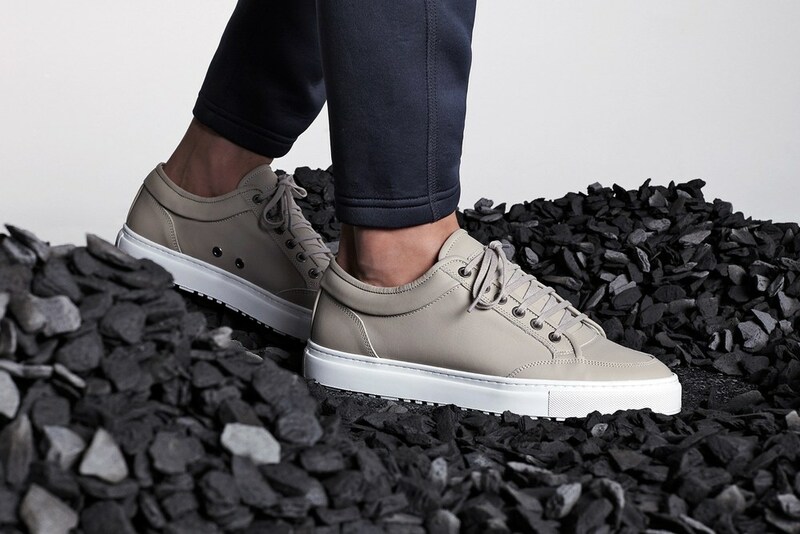 ETQ Amsterdam just released the second and final part of their huge Spring/Summer 2016 footwear collection. Adding more pastel colors with matching laces, and still keeping their signature style of high white sole. The collection is...dare I say it? LIT.